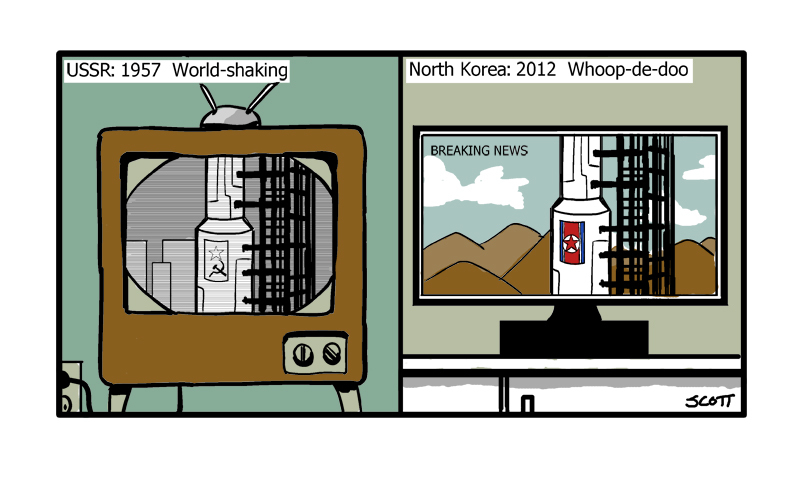 Toon by Lee Scott/Words by Iwazaru As North Koreans reportedly danced in the streets of Pyongyang following the government’s announcement of the successful launch of a weather satellite, life in South Korea carried on as normal (aside from the usual National Security Council briefing and release of government statements). 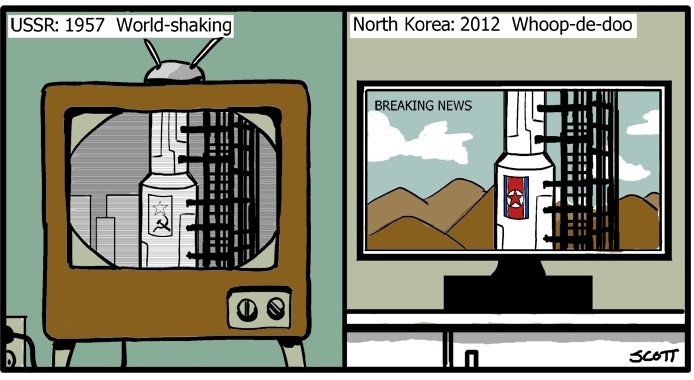 Even with a major element of surprise due to South Korean news outlets reporting that the Unha-3 rocket with the Kwangmyongsong-3 satellite aboard had been “dismantled” and removed from the launch pad, there was little shock or concern in the South. South Korean stocks ended higher on Wednesday and the local currency continued to hit new highs against the dollar, finishing at 1,074.93 won per greenback. Meanwhile, people went about their business while those outside the peninsula seemed to raise more alarm with calls for UN sanctions in response to the “provocative” and “irresponsible” act. 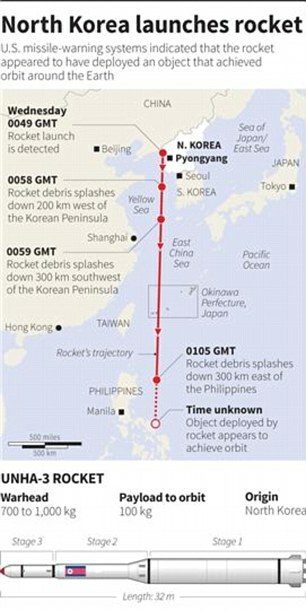 Despite headlines like the Atlantic’s “North Korea Launches Rocket, Hell Breaks Loose,” no such chaos ensued across the region when the rocket lifted off its pad at the Sohae Space Center near the Chinese border at 9:49 a.m. local time, passed the southern island chain of Okinawa at around 10:01 a.m. then fell in waters off the Philippines at 10:05 a.m. having propelled the Kwangmyongsong-3 into orbit, according to Harvard astrophysicist Jonathan McDowell who identified an object now orbiting the earth, called “39026, 2012-072A”, as the new North Korean satellite. “It was an extremely average day here in Seoul, and the North Korean missile launch didn’t really make a ripple at all in my circle,” said Jonas Lee, 29, a lecturer at a private academy in the capital. Lee said the looming Dec. 17 presidential election remained the topic of discussion even with the launch. “The focus among the people I know is still on the upcoming election and dissecting the debates and the final public opinion polls that were conducted prior to the legally mandated public-opinion poll blackout period,” explained Lee. 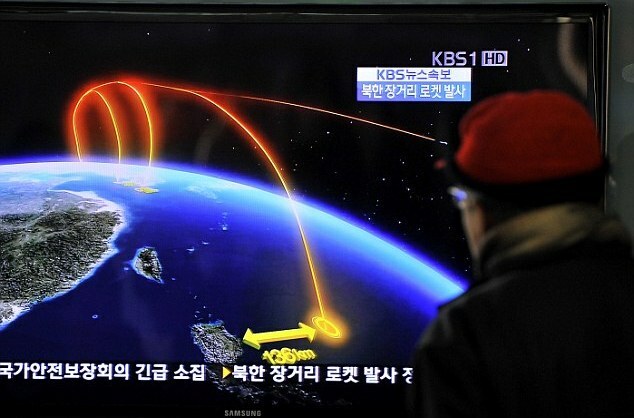 One South Korean Army Colonel, Charlie SC Kang, 24, said he suspected the North wanted to send two messages. “North Korea might be telling the new president of Korea that even with the current strict administration they still didn’t detect the launch,” said Kang. “So what’s the use of that policy? they may asking,” explained Kang. Secondly, Kang says the North is projecting stability and strength for then new leader, Kim Jong-un. 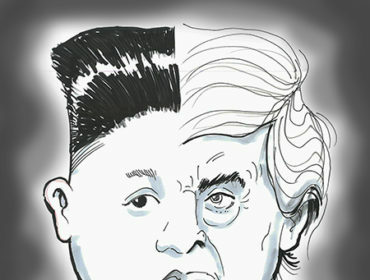 “It’s almost the end of the year and they want to say, ‘Look we’ve done well after the death of Kim Jong-il, and Kim Jong-un may have seemed weak at first but he is our general and his sword is sharp–keep marching for the new year,'” said Kang. Kang did add that he was busy studying and that that had filled his day–much like many other students preparing for final exams in Korea. 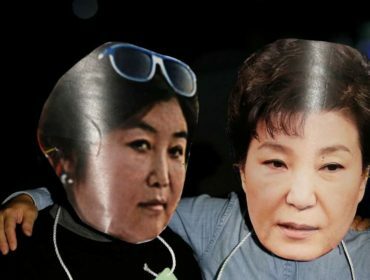 One high school junior, Kim Joo-hyun, whose finals begin Thursday, said the launch had not come up in discussions with friends and that her parents had seemed uninterested when it came on the news. “Our main issue these days is all about the final exam and my parents just mentioned the launch like when you say, ‘I saw a car accident today,'” Kim said. Nonetheless, Kim said she was “scared overall,” though she didn’t clarify if that referred to her finals or the North Korean launch.